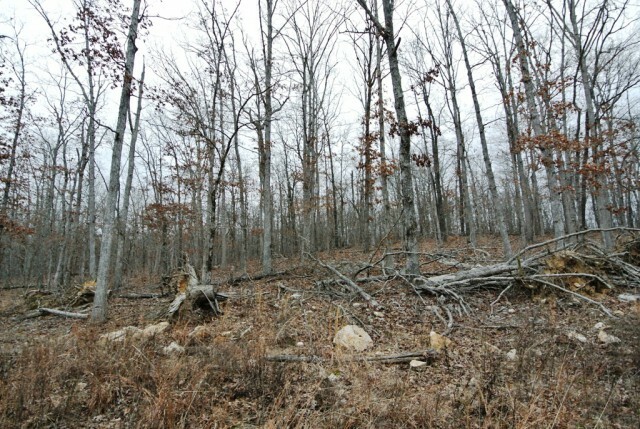 42 beautiful acres ready for your dream home to be built. 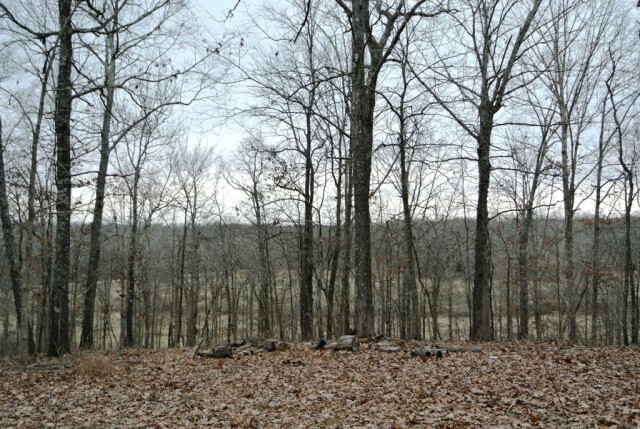 Marketable timber in the hills that sit above pasture flatland's with a creek. 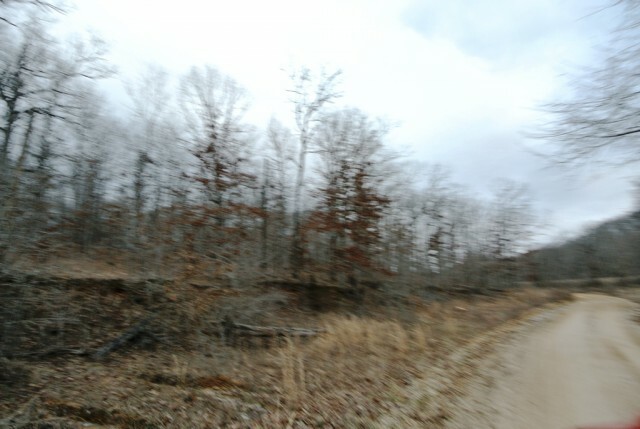 Just 3 miles away from the Lake Wappapello oasis. 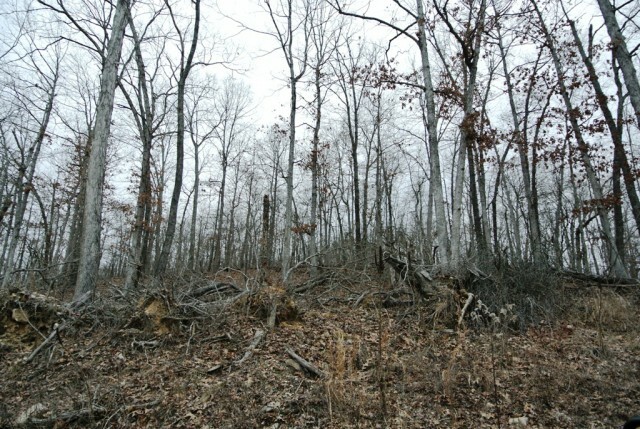 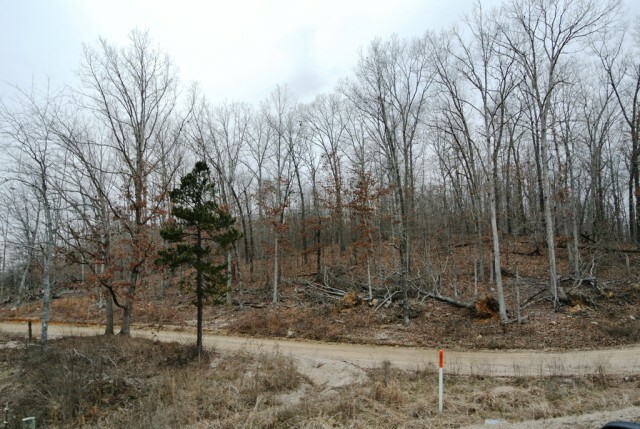 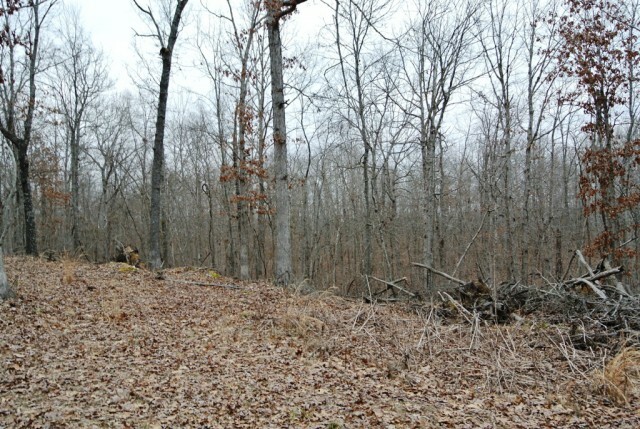 If you are looking for a secluded section of land with many amenities, look no further. 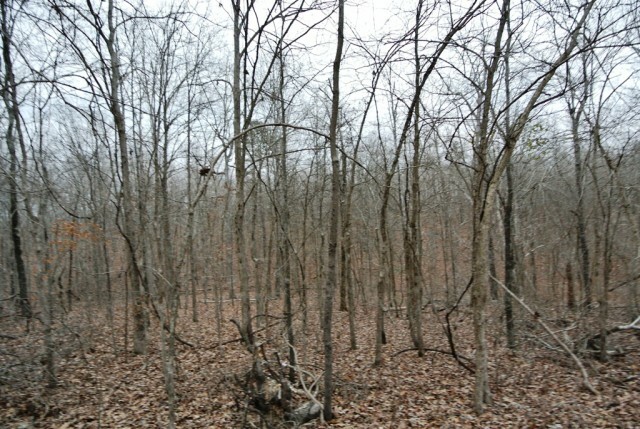 Please provide more information about Listing # 9941453.